Stainless steel stove-top steamer for those that like their coffee with milk. 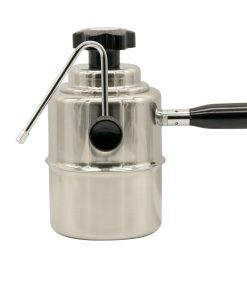 Perfect for steaming milk to make great cappuccinos, lattes or even chai tea. 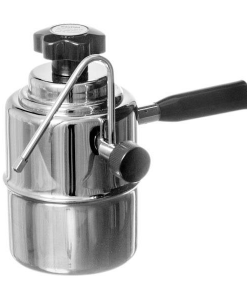 The Bellman steamer is the perfect companion for the ROK espresso maker.